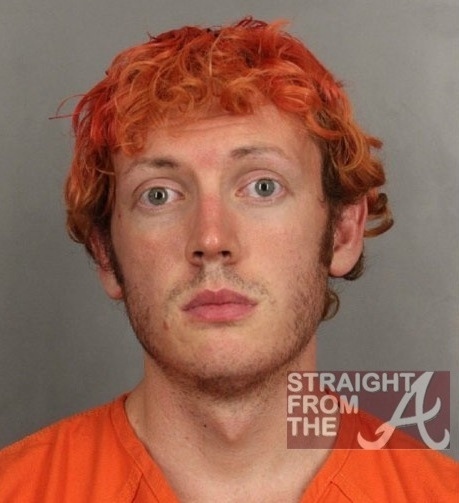 Meet James E. Holmes, the man accused of going on a wild shooting rampage in a packed movie theater during a midnight premiere of the new Batman film. Holmes made his first court appearance this morning (Monday, July 23, 2012), finally giving the public a glimpse of the 24-year-old former doctoral candidate since his arrest moments after the gunfire ended early Friday. 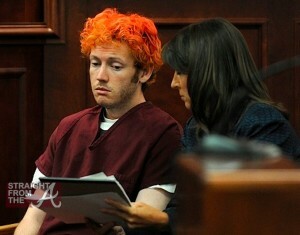 Appearing dazed and confused, the man who identified himself to police as “The Joker,” dressed in a maroon jumpsuit over a white T-shirt, with his hair dyed various shades of orange. Holms sat in court without blinking for long periods and at times, his eyes fluttered, then squeezed tight and reopened in a blank stare. He gave little indication that he was paying attention to the courtroom procedure that ended with assurances that he will continue to be held without bond.